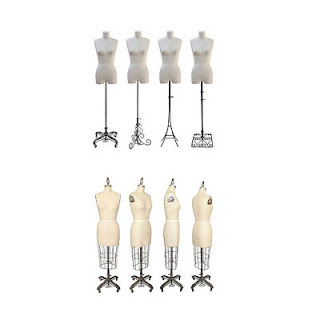 Feel like you're being watched sometimes when you look at a mannequin? Well, that may just be the case now as retailers are using the normally docile mannequin in a whole new way. Recorders roll in the latest edition of some advanced mannequins, they catch shoplifters and also gather data on the shoppers as they move around certain stores all over the world. Call it spying or what you will, this is bound to be a hot issue with shoppers but should you be overly concerned. 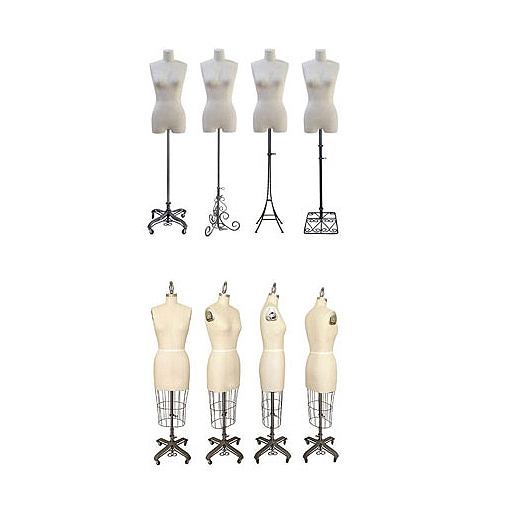 Follow the story from the San Francisco Chronical newspaper as they tell of the intelligent mannequin.